Most family planning clinics are publicly funded and support a high-need, underserved population. The services they provide play an important role in prevention of unplanned pregnancies which often translates into overall health care cost savings. 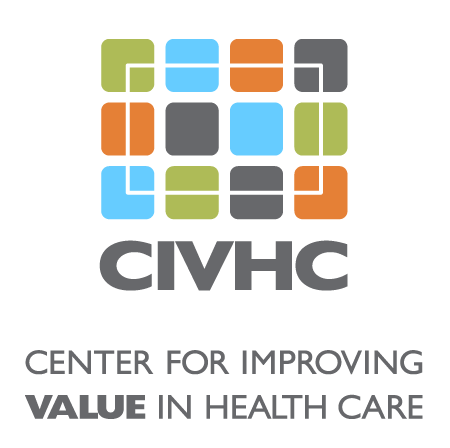 Good data can help clinics set appropriate rates for their services and help them secure more sustainable revenue streams through Medicaid and private insurance. Project Summary: CDPHE used CO APCD data to analyze Medicaid allowable paid amounts for codes commonly associated with reproductive health visits. 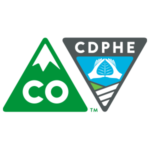 Benefit to Colorado: CO APCD data provided a point of reference for family planning clinics to negotiate contracts with private insurers and ensure that their sliding fee scales were in line with the market value of the services. Additionally, it allowed the clinics to project future revenue and budget accordingly.